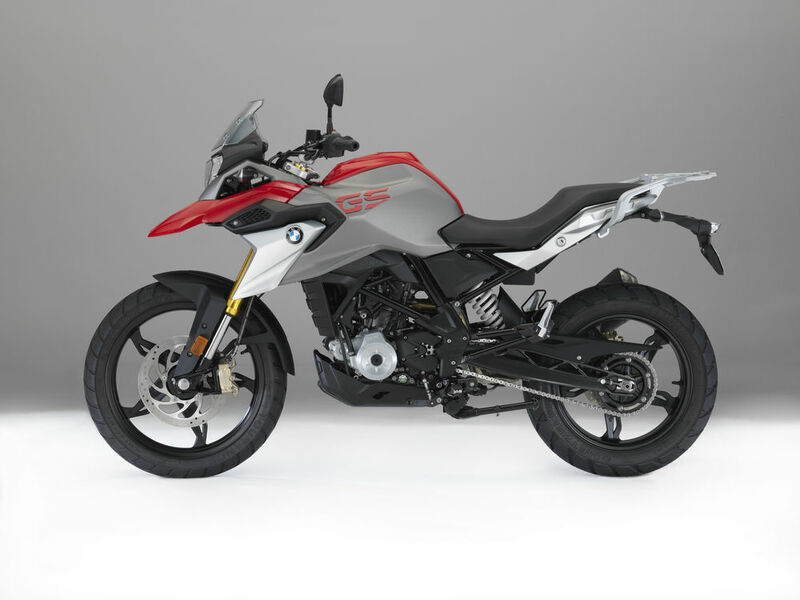 Based on 2017 BMW G310R the new GS is the smallest addition to the adventure series in BMW. The new BMW G310 GS features much of the same technology and hardware as the street sibling G310R, including the engine that pumps out 34bhp. The speciality of this engine is it is rotated by 180 degrees to the backwards that keeps a low centre of gravity and more weight towards front wheels. This also contributes to the shorter wheelbase and allows longer swinging that leads to more stability around the corners. The suspensions get extra travel and have 1.6 inches more in front and 1.9 inches at back. 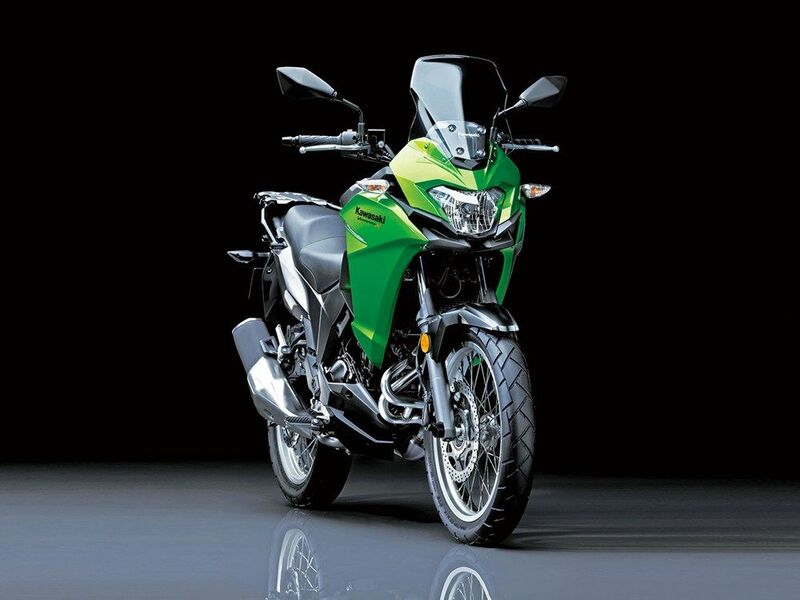 The front wheel is 19 inch and rear is 17 to make it best highway as well as an adventure tourer. 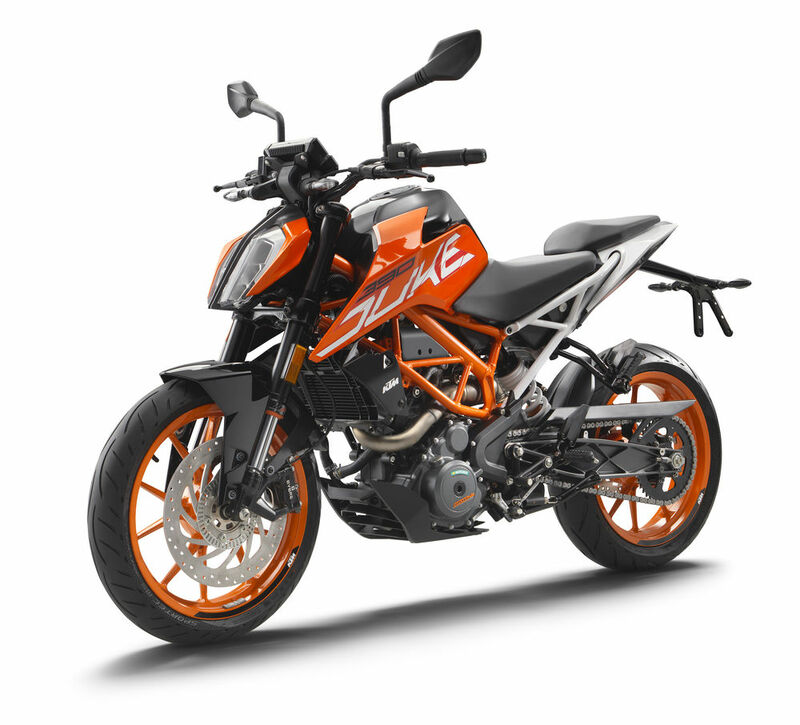 The bike will be made in India and follow the sequence of the launch of G310R, Akula. 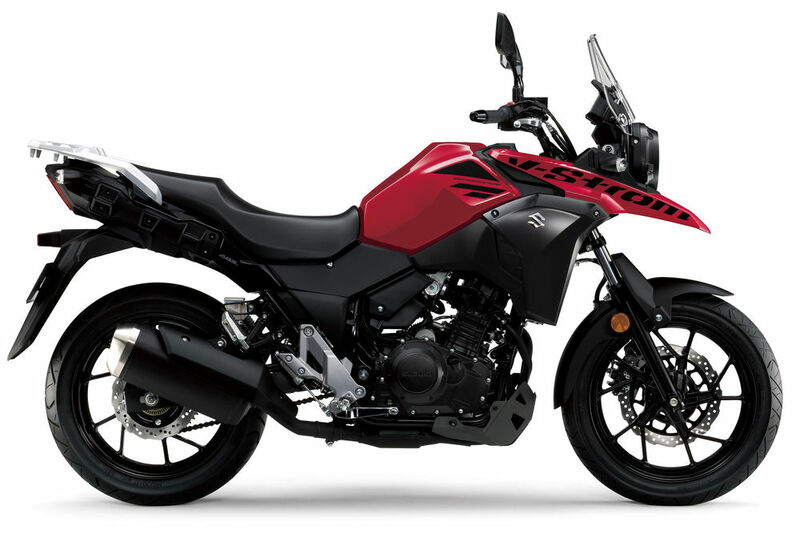 This is the new bike from Suzuki’s offering. The bike carries the same frame of DL250 series and engine with GW240. A parallel twin 250cc motor produces 25bhp and tuned to output better low-end torque and mid-range torque. This bike may come to India soon. 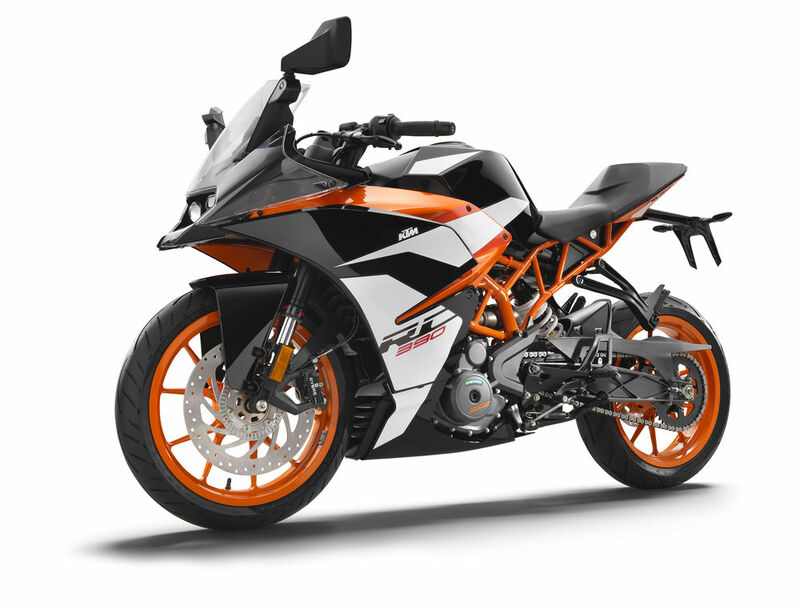 KTM looks like wants to make new Duke 390 all over win again. The new 2017 390 Duke features new forks, bigger brakes, larger fuel tank and no doubt about its aggressive styling. The bike now comes with all new LED headlamp and TFT LCD display, the first time in India and made in India. Its exciting to know that new Duke 390 has got new trellis frame that is lighter than the previous one and also 10mm shorter wheelbase with sharper rake angle. This concludes to more fun around the corner and agiler than an already best-handling bike of 2016.